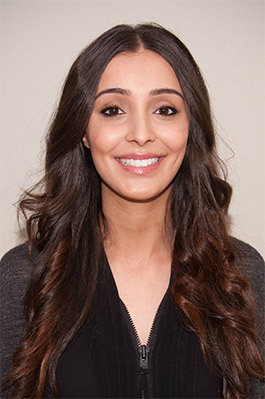 Sharon graduated from Birmingham School of Dentistry in 2012. Dedicated to post graduate training she has been awarded a Diploma in Primary Dental Care and achieved her Diploma of Membership of the Faculty of Dental Surgery at the Royal College of Surgeons of Edinburgh (MFDS) in recognition of her professional dedication. Sharon has learnt from some of the most skilled dentists in the world in pursuit of a niche area which she is incredibly passionate about. 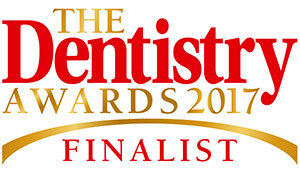 She has trained at the Dawson Academy and completed extensive training in implant dentistry in the UK and abroad. 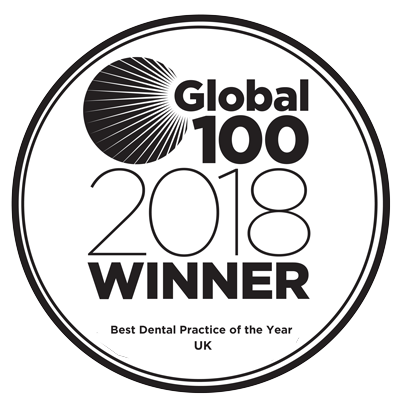 Sharon is a member of the International Team for Implantology, member of the British Academy of Cosmetic Dentistry, a fully certified Invisalign provider and Dental Phobia Certified. Her greatest strengths are caring for anxious and nervous patients with intravenous sedation, performing surgical procedures, including implant placement and cosmetic and aesthetic work. Sharon has a strong patient base of loyal patients, whom she is dedicated to caring for and would love to be your dentist. Her desire is to learn about you so that she can do her absolute best to care for you and improve your confidence and self-image by restoring your smile. Sharon Showker is a Dental Phobia Certified dentist Click Here to verify.